Ensure a speedy & successful recovery with short term care. The recovery after any surgical procedure can sometimes be hard to endure and that is why we provide the option for people to avail or our short term stay programme. The duration of the stay may be from a week to few weeks, but it encourages a speedy recovery by providing the nursing care required in an environment dedicated to care. 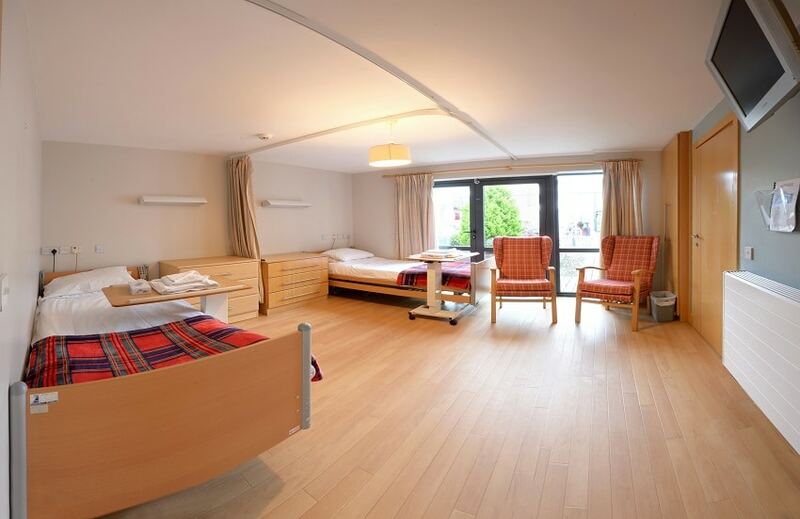 The accommodation package includes all the services currently available at Sunhill Nursing Home.